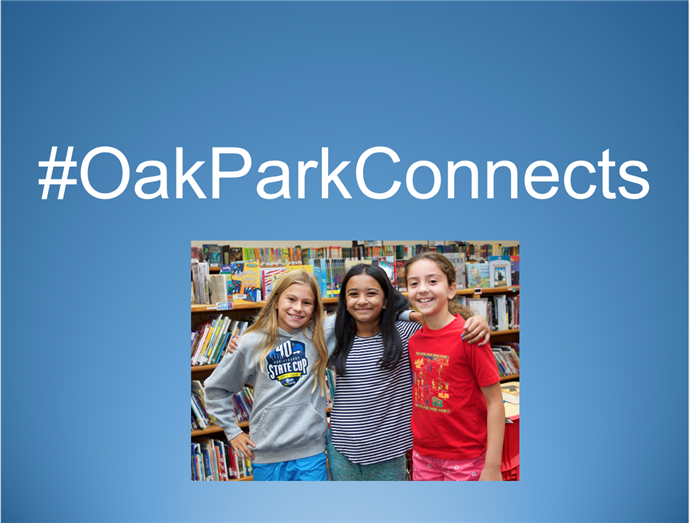 #OakParkConnects is a new website provided by our district. It allows parents and students to access community mental health resources, scheduled counseling programs and support for dealing with traumatic events. The DOC application for 2019-2020 is now closed. Click here for more information about the program. Our school is a welcoming, hands-on, group of preschool children and their families. We follow the Reggio Emilia approach, which allows children to express themselves in their own unique way within varied activities. Our hours are 9:00 a.m. to 1:00 p.m.
Our teachers are life-long learners with a commitment to expand their understanding of children and their skill in the observation of children. They spend time observing individual children involved in different activities to discover the child’s individual learning style and to then create an environment that will help the children grow in their higher-level thinking skills. 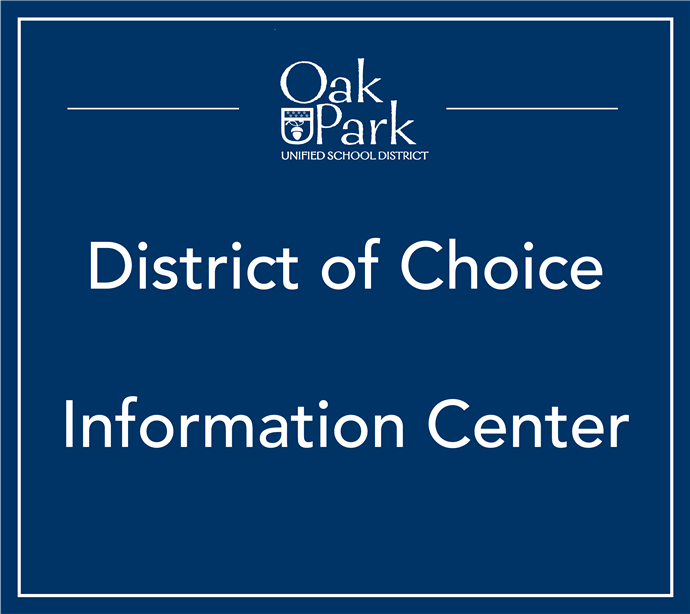 We welcome you to explore our school and see the uniqueness and value of a Reggio Emilia approach and the Oak Park Neighborhood School program. Please contact the school for an appointment to tour the school or gather more information. OPNS strives to create a family environment where children from 2 years, nine months through 5 years old and children with special needs are in the same classroom. Research has shown that children in multi-age, inclusive classrooms develop empathy and leadership skills. The competition between children is diminished and the instruction is focused on each child as an individual, rather than a group.